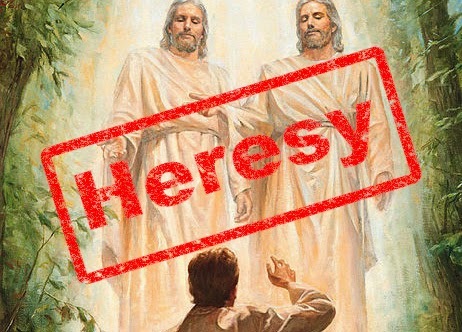 What is a heresy? Any belief that denies those Christians have historically recognized as essential to the faith; such beliefs include the triune nature of God, the divinity and humanity of Jesus Christ, His eternality, and the nature of His incarnation. Mormonism rejects these essentials and substitutes its own fictions. In this video clip, Lenny takes a brief look at the teachings of the LDS church and demonstrates why Mormonism is not a Christian faith.